Home > Printable Coupons > Truvia for Free at Publix This Week! Truvia for Free at Publix This Week! 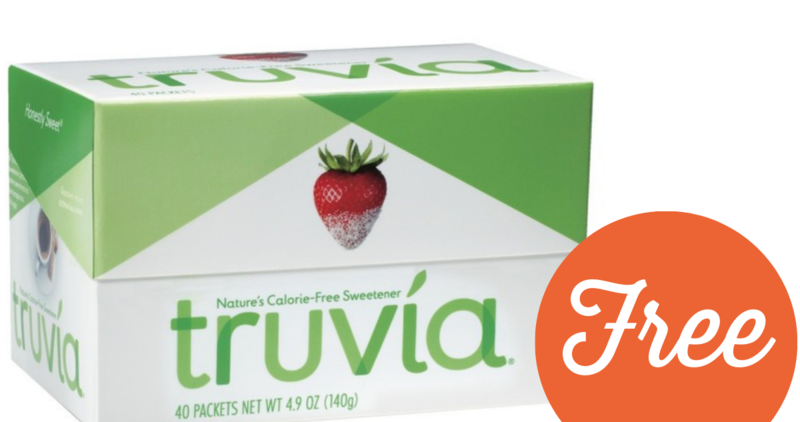 Get a 40 ct. box of Truvia calorie-free sweetener for FREE at Publix this week! Use a printable coupon on top of the B1G1 sale to get this deal. See more Publix deals this week!